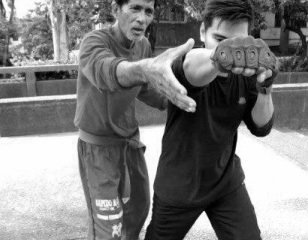 Traditional Filipino Martial Arts roots, adapted for modern times. No prior athletic or martial arts experience required! Functionality. Fitness. Fun. Friendship. Family. That is the Rapido Realismo Kali International Assc. Inc. experience.